Local chef teaches new, healthier twists on African heritage dishes. “These are foods we are used to, but this is a new way to prepare them with a new flavor,” she says, sharing educational materials and recipes from her Oldways African Heritage and Health program at Leesburg Public Library. In a recent four-night, hands-on cooking class, Ze’ Carter, a private chef, food columnist, and culinary instructor, inspired students of all ages with new ways to prepare leafy greens, black-eyed peas, beans and rice, vegetables, and other plant-based dishes with deep African roots. She won the class over on the first night with a quicker, healthier, and tastier way to enjoy cooked greens—all with a little sweet creaminess of coconut milk and lime juice. 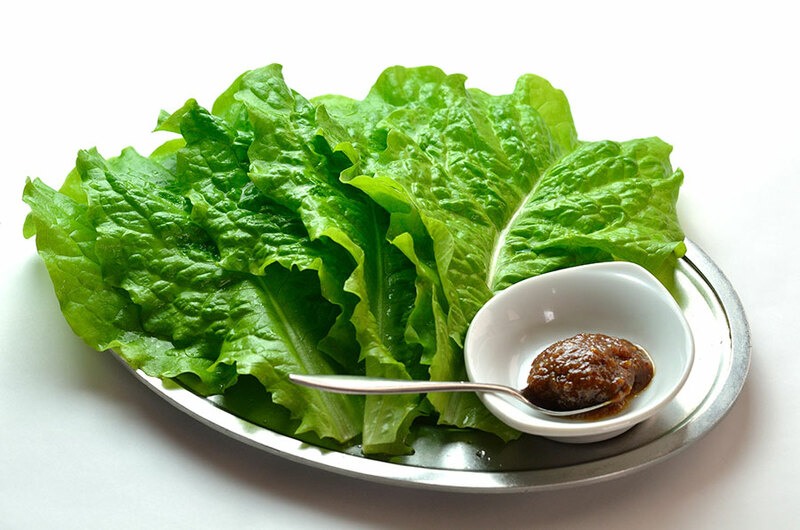 “Greens used to be a wild crop where they were grown for longer periods, so they were tough and they needed to be cooked longer, but greens have evolved. There are other healthier, more nutritious, and tasty ways to enjoy them. They don’t have to be cooked to death,” she says. 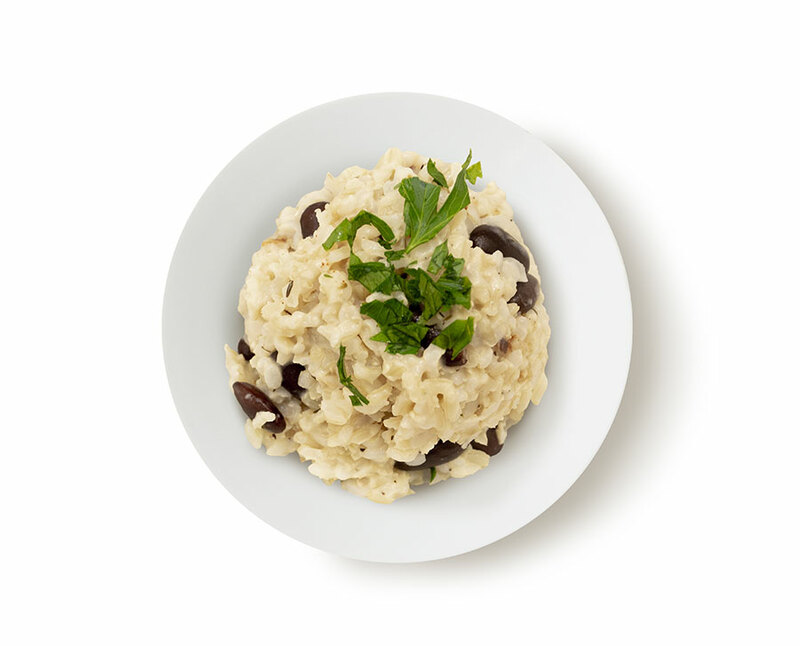 Coconut milk also was used to give a red beans and rice dish a creamy, flavorful finish. “I really like the texture and the taste of it,” says Aaron Johnson, who took the class with his wife, Marci, and son, Alvan, 14. Student Charlene Laird raved over the butternut squash soup and a sweeter dish of mango and papaya with coconut milk, honey, and peanuts. 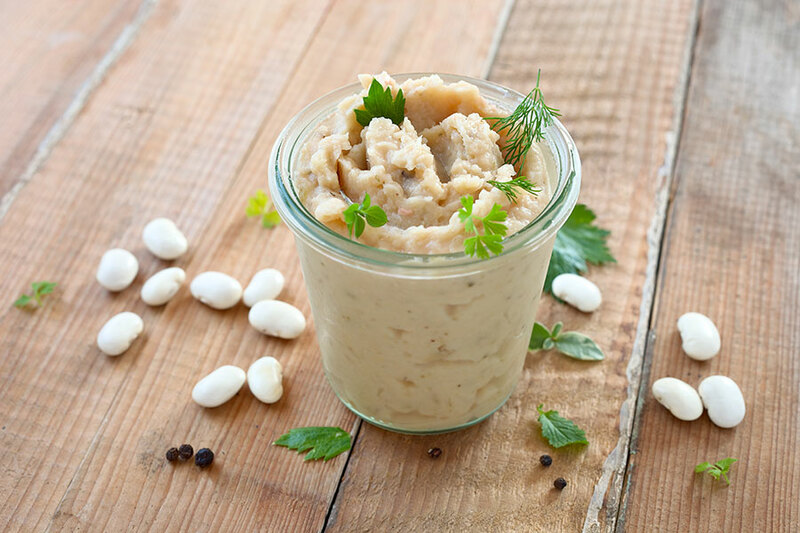 Ze’ also revealed how to make a simple whipped hummus with butter beans rather than chickpeas for a fresh, new twist. She advises to boost the flavor of food with spices and different herbs, which can be a low-sodium way to enhance grains, beans, vegetables, and seafood. 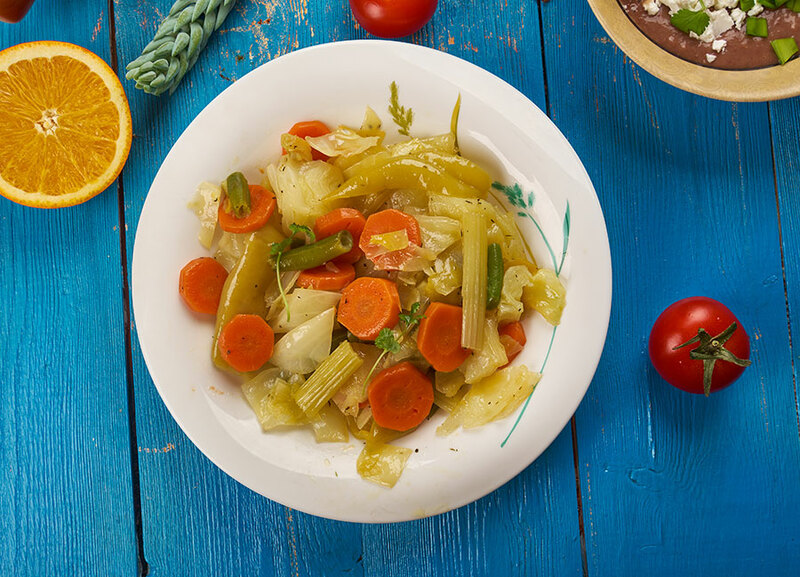 “Make vegetables the star of your plate,” says Ze’, who encourages no-meat meals, lean meats in smaller amounts, and making rice and beans a staple. 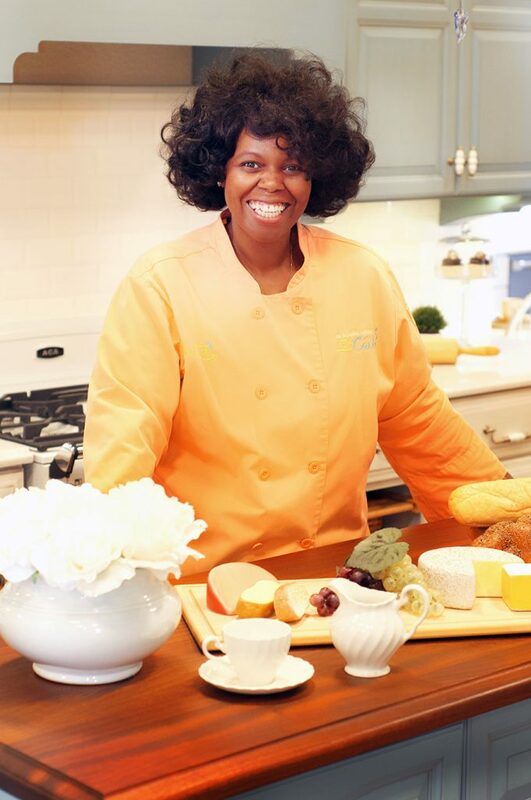 The former bakery/café owner relishes her role of teaching culinary tips to others. She graduated from the Auguste Escoffier School of Culinary Arts. Most challenging time in the kitchen: Baking 80 sweet potato pie orders for customers’ Easter meals. She teaches at Leesburg Public Library every second Monday. To learn of other classes, visit getcookingwithze.com. Mix all ingredients except parsley in a blender or food processer, or mash by hand. Blend into a thick, creamy consistency. Stir in dried parsley or curry powder. Enjoy as a spread on sandwiches or as a dip for bread, crackers, or vegetables. Cut open the papaya. Scoop out the black seeds in the center. Slice the skin oﬀ with a serrated knife. Slice lengthwise into quarters and chop into bite-size cubes. 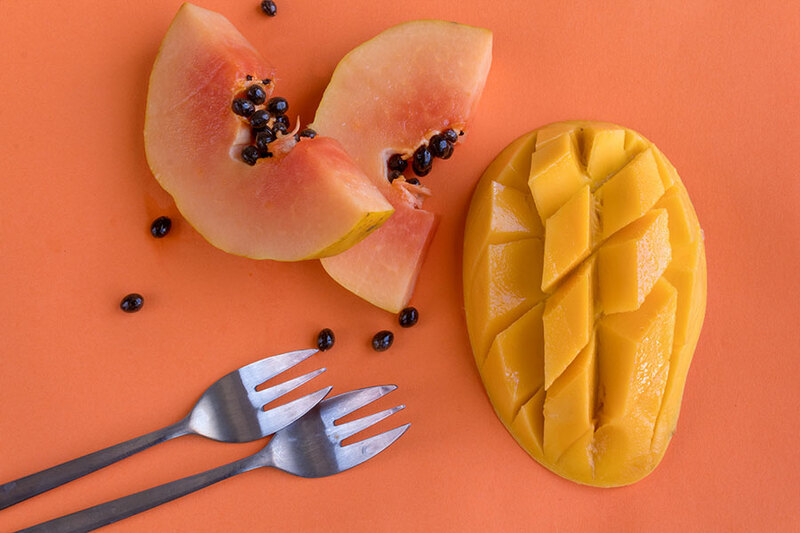 Peel the mango with knife or peeler. Slice the fruit from the pit and chop the mango chunks into bite-size cubes. Place the fruit in a bowl. Drizzle the coconut milk, honey, and peanuts over the fruit. Stir to coat. Serve immediately or chill. Heat oil in a pot. Add the onion and sauté over medium-low heat until translucent. Add the garlic and sauté until golden. Combine rice to the sautéed onions and garlic, beans, coconut milk, and thyme. Cover and cook over low heat for 10 minutes, or until most of coconut milk is absorbed. The mixture should be moist but not liquid. Season with salt and pepper and serve. In a large skillet, heat the olive oil over medium heat until warm. Sauté potatoes and onions in medium heat for 5 minutes or until onions are translucent. Add carrots and cabbage and allow to cook for another 15 minutes or until cabbage shrinks and carrots become softer. Slightly increase the heat and then cook for another 5 minutes. Stir in spices and turn down to low heat; warm through for 2-3 minutes before serving. Preheat oven to 400 degrees F. Reserve half of the olive oil and rub the rest on the ﬂesh sides of the cut squash; sprinkle with a pinch of sea salt and black pepper. Place the squash ﬂesh side down on a baking sheet and roast until fork tender, about 40 to 50 minutes. Meanwhile, in a large pan or Dutch oven, heat the remainder of the olive oil and sauté the onions or shallots with the grated ginger until the onions are soft and translucent. When the squash is cool enough to handle, scoop out ﬂesh and add to the pan with the onions, along with 3-4 cups of vegetable broth. Bring the broth to a simmer for about 15 minutes. 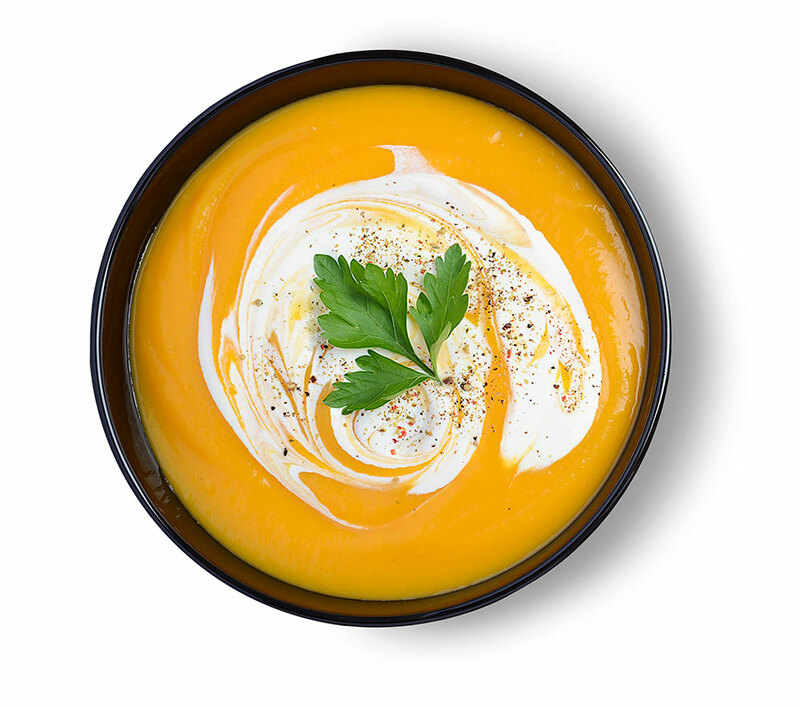 Carefully puree the squash mixture in a blender along with the cinnamon and coconut milk. Serve warm.